CrossFit is constantly varied, functional movements performed at high intensity. 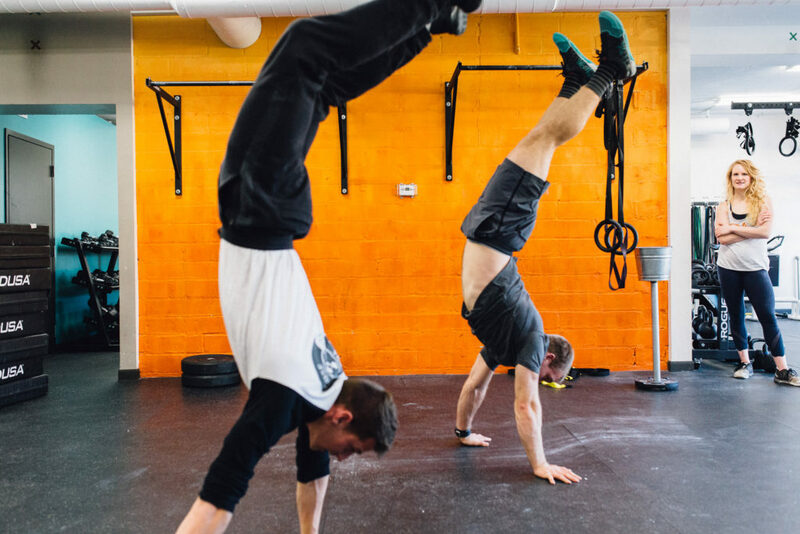 CrossFit workouts always challenge a person’s athletic development, as they pull from the best aspects of gymnastics, weightlifting and cardiovascular fitness. Our goal at The Power House is to make CrossFit accessible and transformative to everyone who walks through our doors. The Power House coaches are experts in customizing workouts and guiding each person to become a fitter, healthier, and more dynamic athlete. When you join our family be ready for the best, results-driven programming with a healthy dose of encouragement, accountability and of course, fun. The Power House loves CrossFit and it is the most formative influence on the style of coaching we teach, and we also identify as a broader strength and conditioning facility that pulls from multiple genres and approaches. We regularly utilize the Functional Movement Screen (FMS) to test for movement dysfunctions and mobility challenges, offering our clients customized corrective exercises to prevent injuries and progress in their athletic development. 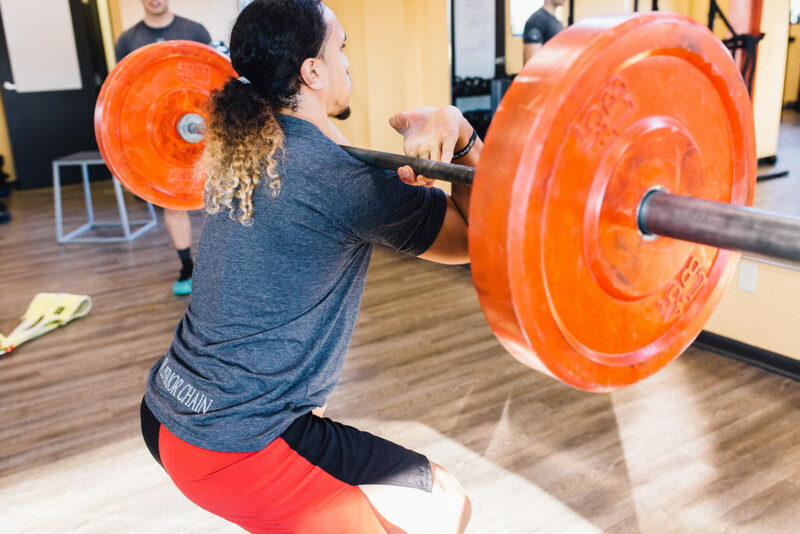 Whether our athletes are training for general fitness or sports-specific performance, we create programs that are specific to the rigors and demands of each goal. The Power House is passionately dedicated to making CrossFit accessible to every human. Each workout can be scaled or modified to suit any fitness level, so that a beginner and a competitive CrossFit athlete can take the same class and feel successful in their own experience. The Power House Workout of the Day classes offer a P1 level program focusing on movement mechanics, with bodyweight, kettlebells, and dumbbells as the main forms of external loads. Our P2 programming is for athletes deemed ready to work on more complex movements, including Olympic Lifts. We have an atmosphere of non-judgment and encouragement. All we ask is that you give it your best and stay consistent enough in your workouts to start seeing results.